Our Guaranteed Tenant Program allows you to offer buyers and investors the option of buying a property fully occupied with a quality renter. 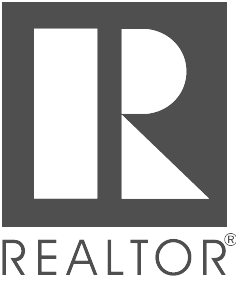 You find the buyer, we provide the renter...generally in 7 to 21 days. By packaging your property with attractive financing options, many of these renters may also opt to buy. This would allow you to market the property as a performing asset and reduce the risk for the future buyer. It reduces the need to lower the price and therefore the value of this and other affiliated properties to accomplish the sale. It can be accomplished with no upfront expense to market and find a suitable renter. Our Team will analyze the property and prepare proposed solutions for the property. We meet with the Owner, Investor or Developer to discuss the proposal. Once an agreement is reached, Rent Solutions will be given access to one or more of the properties/units and begin to market the properties extensively for rent. Simultaneously, the property(s) will be marketed for sale as a tenant occupied, performing asset. The property can be sold conditioned upon Rent Solutions obtaining a quality tenant for the property. We will qualify and secure a tenant(s) for the property with a move-in date generally set subject to or immediately following the closing of the sale. If desired, we can also offer property management for the property. Through our sister company, First Coast Rental Finders, we have been working with Developers and Property Owners to help them sell their condos in Jacksonville. 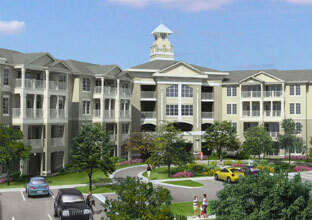 A 352 unit luxury condominium development with 1, 2 and 3 bedrooms located in Jacksonville, Florida. The property was developed by an investor group, Hudson Capital. Hudson Capital sold the units as “Tenant Occupied Investment Units”. 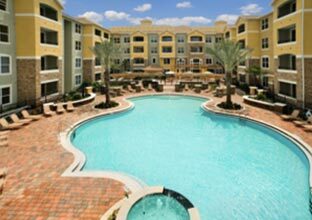 Williams Walk, a 386 unit luxury condo project in Jacksonville, Florida offered a Guaranteed Investor Tenant Program with First Coast Rental Finders. The program guarantees a new investor a qualified tenant in their unit within 30 days for at least a 7 month lease at a specified rate. 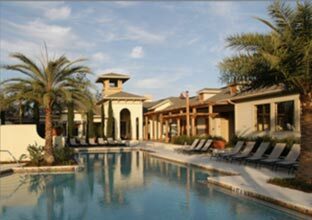 Villa Medici, a 379 unit luxury condo project in Jacksonville, Florida offered a Guaranteed Investor Tenant Program with First Coast Rental Finders. The program guarantees a new investor a qualified tenant in their unit within 30 days for at least a 7 month lease at a specified rate.